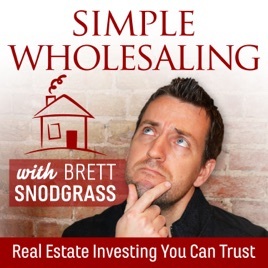 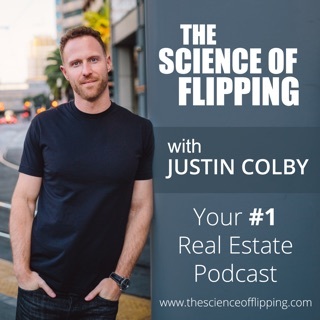 The Simple Wholesaling podcast is far more than learning all the real estate investment strategies you need in order to quit your job and make your dreams a reality. 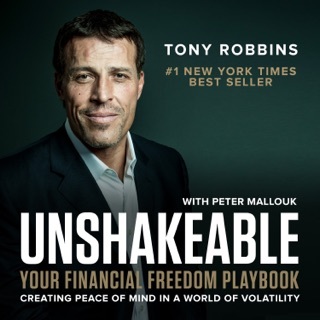 We are a community that stands to help you generate wealth, free up your time and then help you use that wealth and freedom to make a difference in the world. 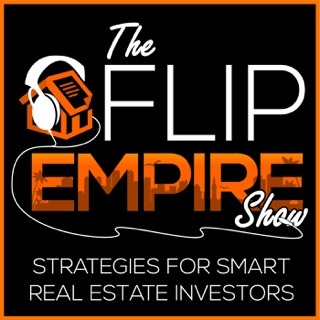 Each week we interview top real estate and business experts who we believe have been successful to that end. 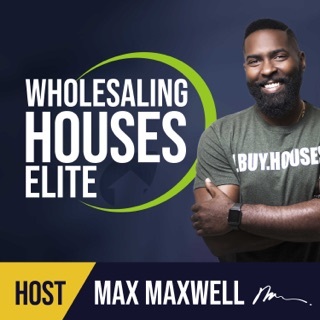 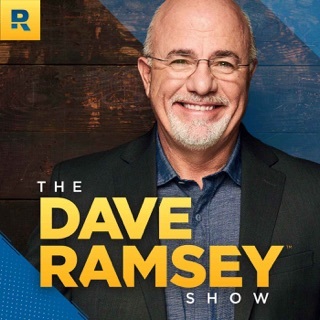 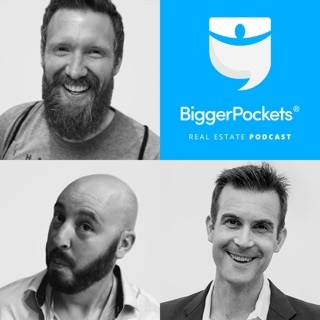 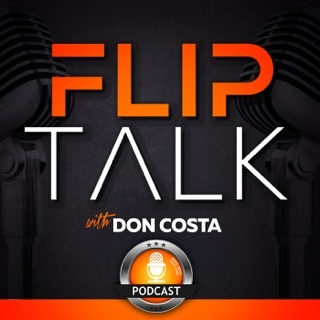 With our show, along with a lot of laughs, a lil’ bit of Jesus, and a lot of entertainment, we strive to bring everything you need to become a truly successful real estate wholesaler. 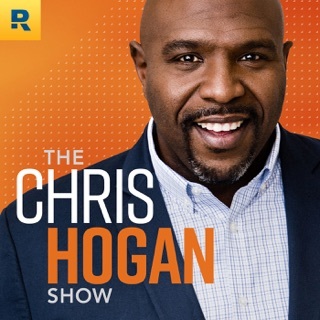 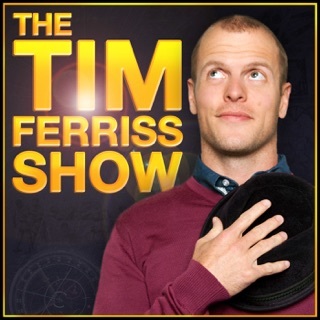 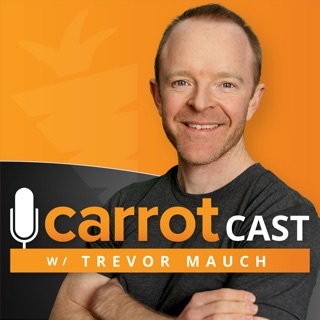 One of my favorite podcasts! 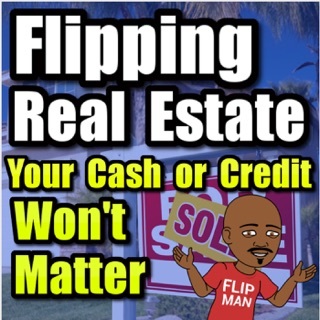 Very informative and professional quality! 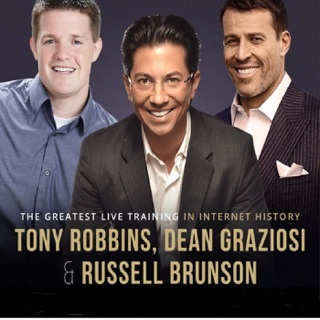 Brand new to the business and I’m very happy to have found people with the same values to learn from!